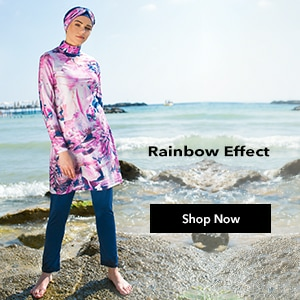 BLOUSE The most original models of hijab shirt and blouse models that are mostly preferred at hijab clothing because they are both elegant and comfortable are at Modanisa. 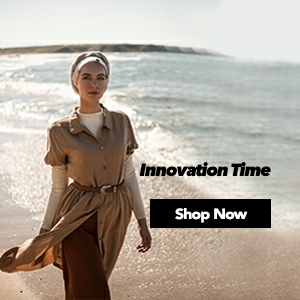 With its modern designs, the colours and patterns that appeal to all likes options, hijab shirt and blouse models will be indispensible for your elegance. 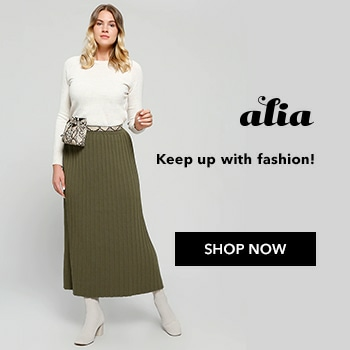 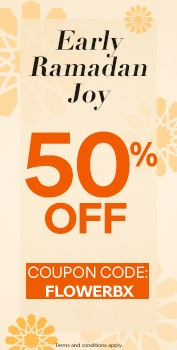 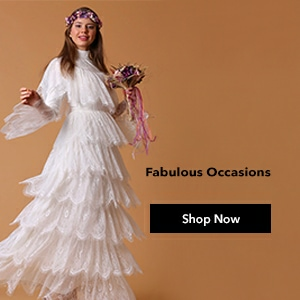 The only address that you can buy famous brands’ designs with the most reasonable prices is Modanisa and it also provides you a wide range of size options at online shopping. 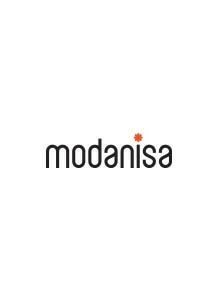 With the opportunity of appealing to all incomes and paying at door opportunities Modanisa will make you smile.